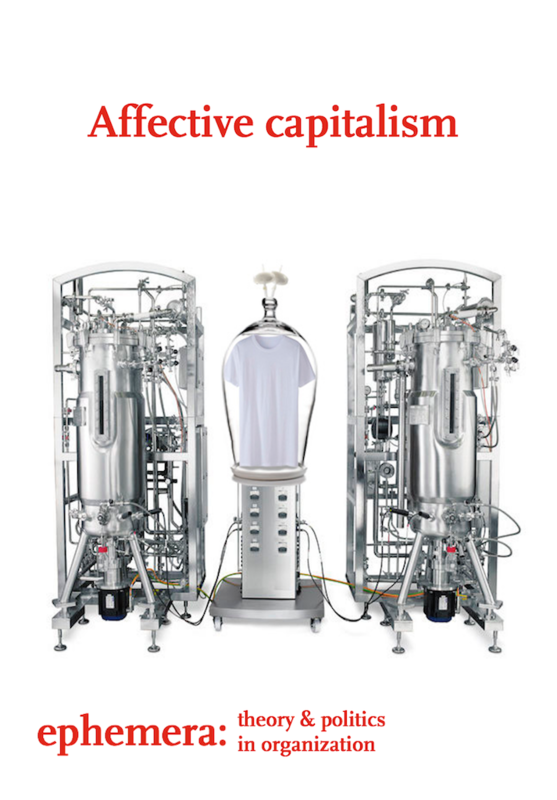 Affective capitalism is understood in this special issue as a mode of production where systems of organising production and distribution rely on the capacities of different bodies, human and non-human, to encounter each other. These encounters and different modes of capital that emerge are surrounded by a vast array of technologies of production, capture, valorisation, commodification and transformation. Affective capitalism appeals to our desires, it needs social relationships, and organises and establishes them. The theme issue offers a variety of theoretical approaches to analysing formations of affect in contemporary capitalism. The issue includes ten essays that address ways of capturing affect in different contexts, such as debt, media and popular culture, brain research, humanitarianism, and pedagogy.